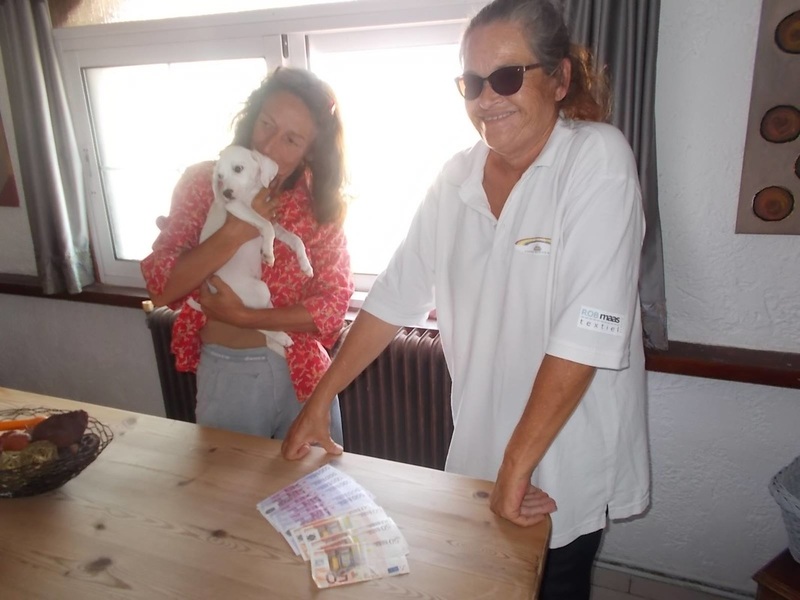 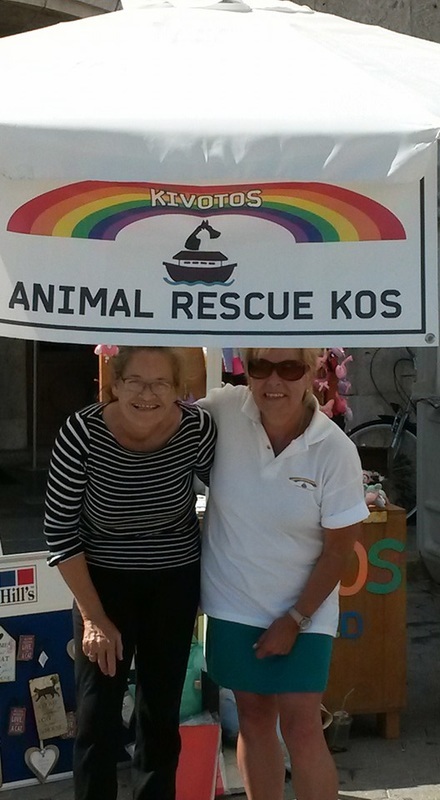 Based on Kos in the small village of Antimachia,Animal Rescue Kos are registered as an animal charity with the Greek courts since June 2010. 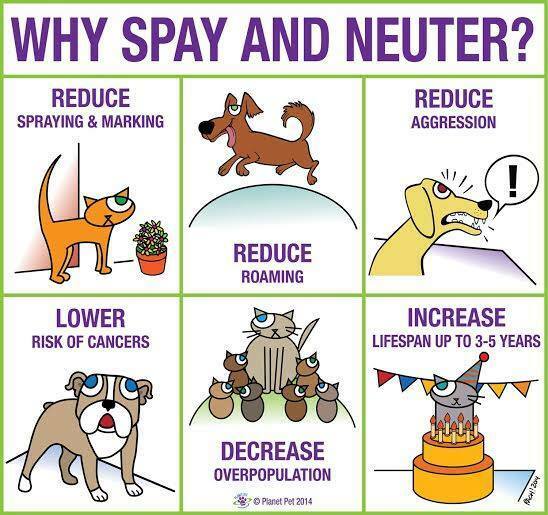 We are strong believers in animal sterilisation,for the good of the animals health and to save unwanted litters that are often born sick or abandoned to die. 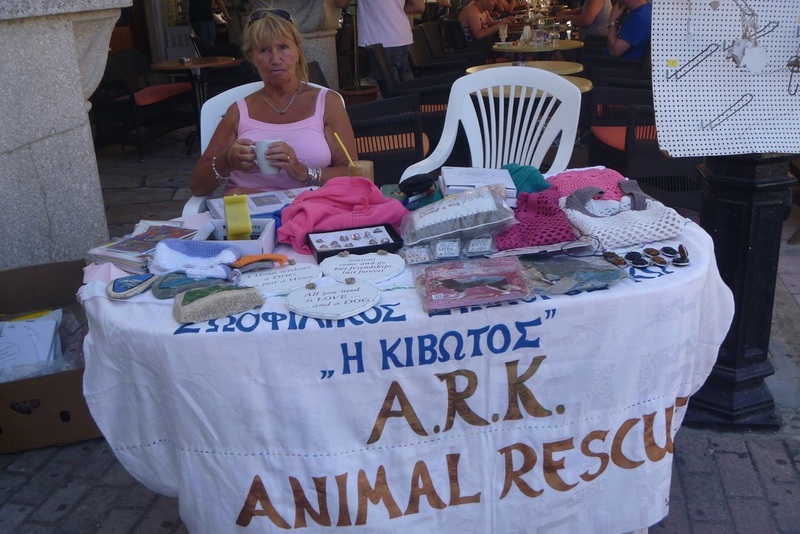 Every animal in our care,that is of age, is fully vaccinated,sterilised,micro chipped,blood tested and parasite controlled. 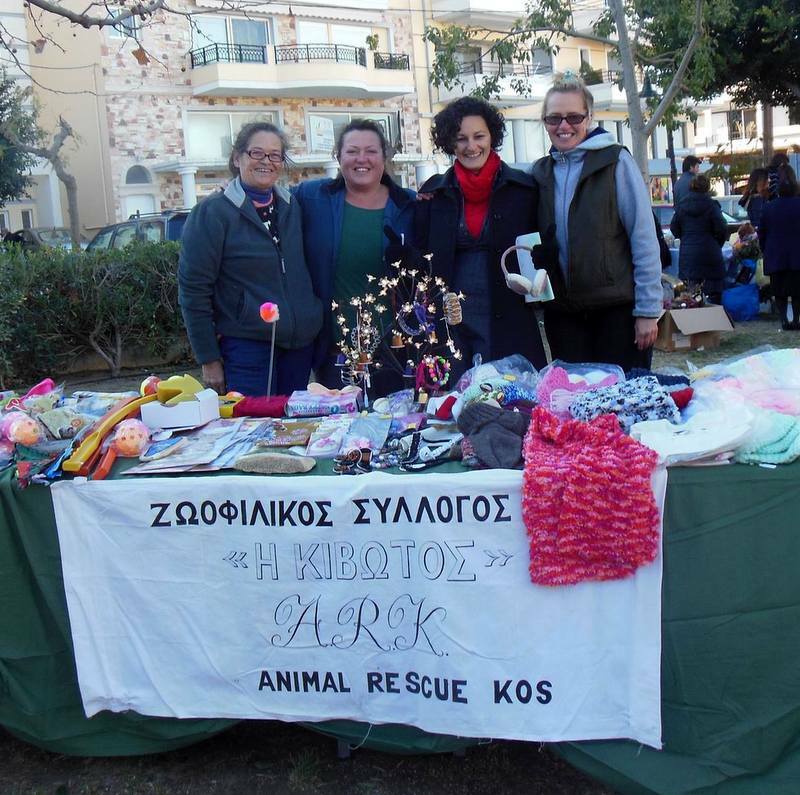 We are constantly looking for new ideas to raise funds.At the moment we have collection boxes and information in hotels who support our work also we raise money at the Christmas Bazaars. 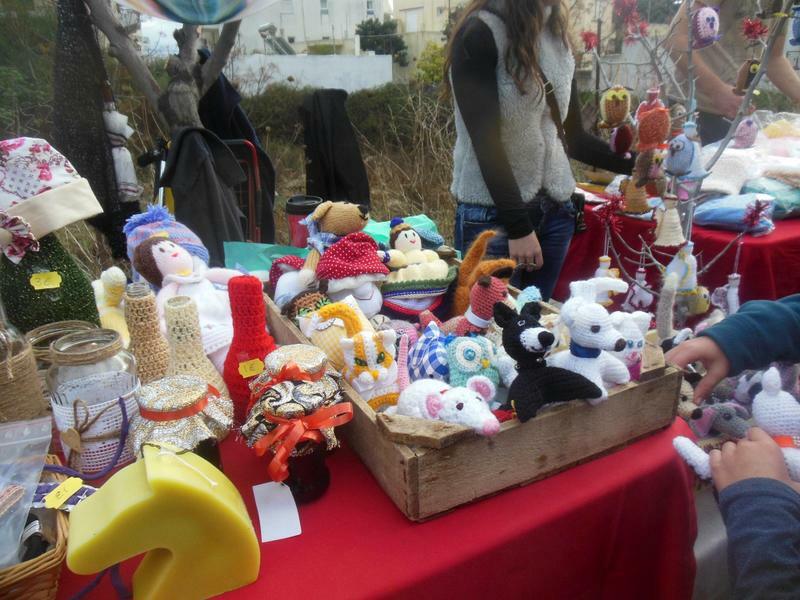 ​Any handcrafted gifts would be very much appreciated.If you have any ideas on how to raise funds please contact us.